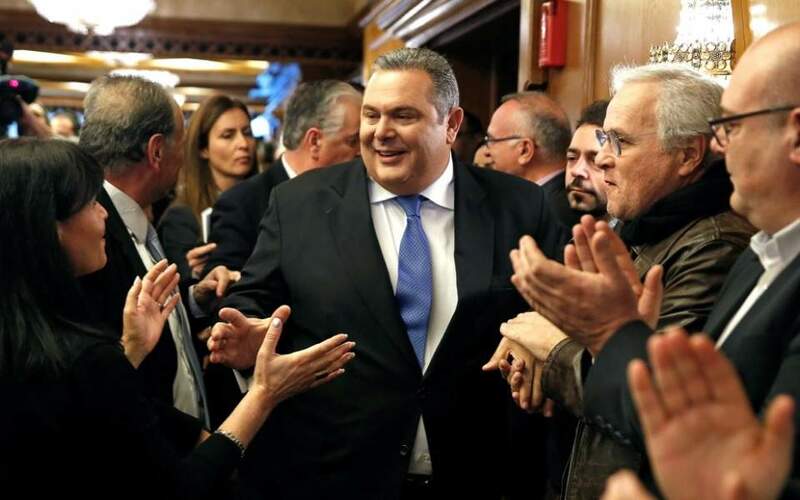 In almost any other country – even Greece in days gone by – Defense Minister Panos Kammenos would have been ousted for defying the government line and presenting his own foreign policy. Ministers have been ejected for far lesser transgressions. 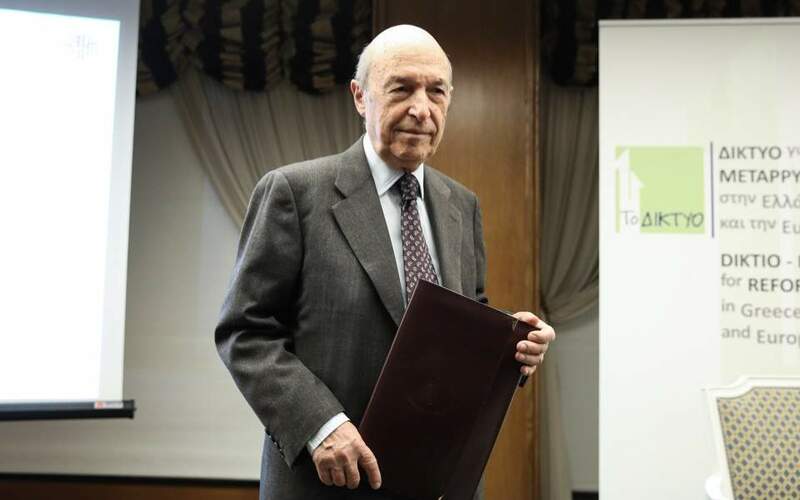 In almost any other country – even Greece in days gone by – a minister so vehemently opposed to such an important issue would depart from the government of his own volition and try to topple it. Ministers have walked away over much smaller matters. 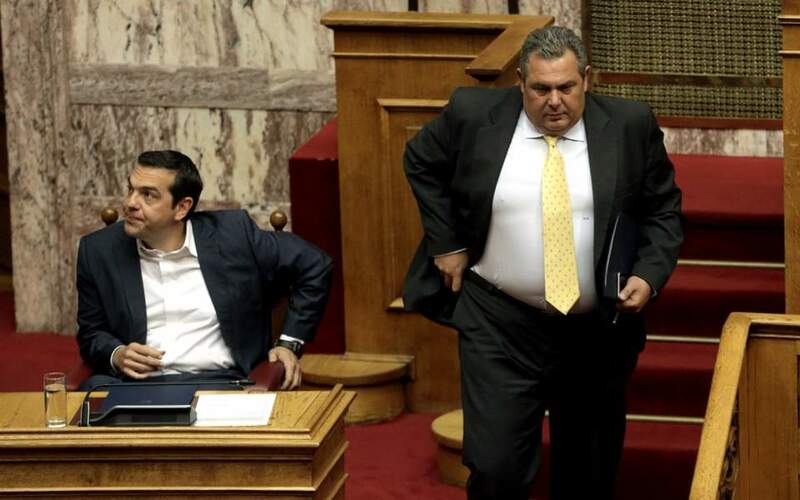 Kammenos, who is definitely not coy about making big statements, swore “before God and the people” in December 2014 that his Independent Greeks party would stand opposed to any “Samaras, Venizelos or Tsipras” who entered negotiations with Skopje on the name issue. 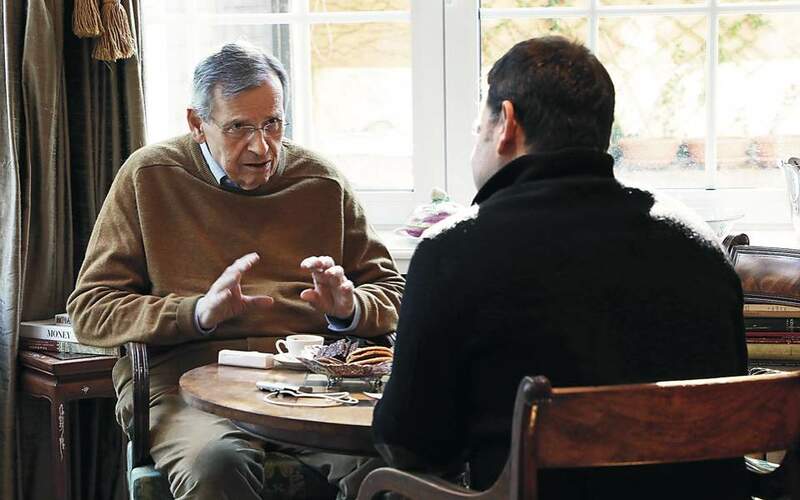 In almost any other country – even Greece in days gone by – pro-government lawmakers would come out and say something about this absurd phenomenon of two opposing foreign policy lines. They would even likely withdraw their support for the government that was turning the country into a global laughing stock. Let us not forget that governments have fallen – even in Greece – because the majority of MPs were sick of being ridiculed by their voters. At least the politicians we like to dismiss as the “old political establishment” had a modicum of decency to protect their own and the nation’s reputation. But we are living at a time of absolute cynicism, as illustrated by recent comments from Minister of State Nikos Pappas in response to an article titled “The government can tolerate Panos.” “This government, this alliance has survived a lot more than many assumed it would. It has therefore proven that the innermost desire of the opposition to cause a crisis in the government over the Macedonian [name issue] will not bear fruit.” He added that Greece’s positions are “constant” and that the country is “bound by the Prespes agreement.” How the country is bound when the prime minister himself can’t bind his own ministers to it is a mystery. Of course some may argue that in almost no other country, and never before in Greece, have we seen a coalition government between a radical left party and a nationalist party with far-right characteristics. Nowhere has a “patriotic” party aligned itself with those it has proclaimed “traitors of the nation.” The decline – not just in values but even in feigning values – that started in 2015 continues unabated. We can only hope that it doesn’t come at too high a cost to democracy.